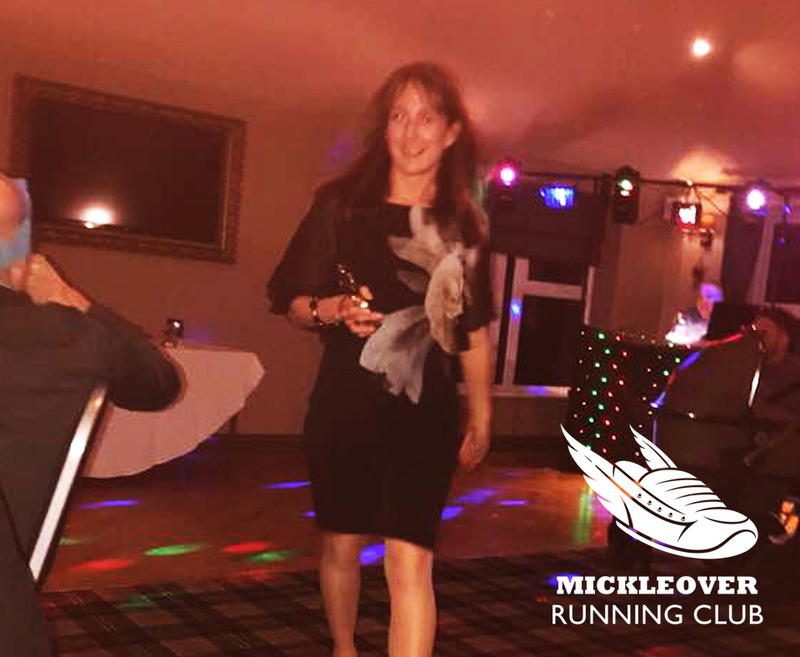 Congratulations to all the winners of this year's Mickleover Running Club annual awards. 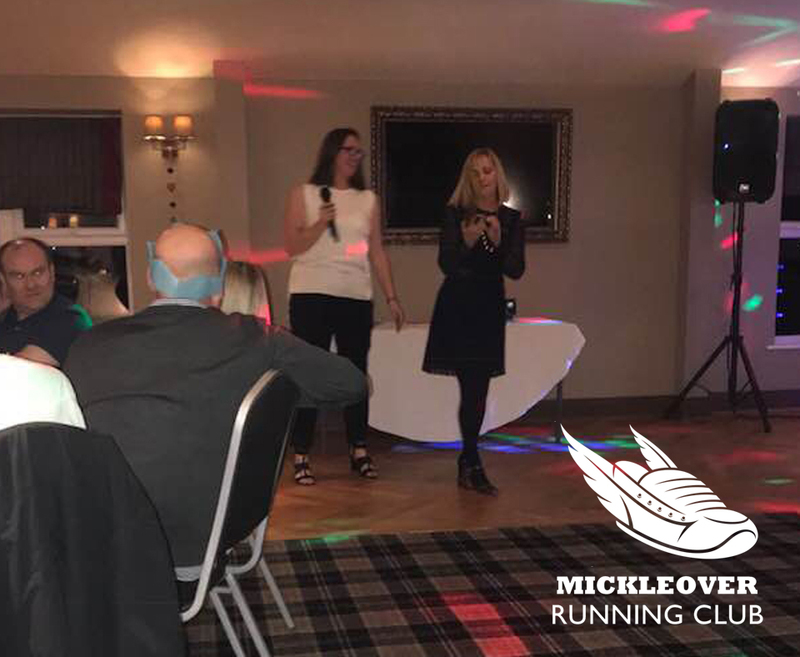 Runners, partners, friends and committee members gathered in the Great Northern, Mickleover for this year's prestigious Awards. 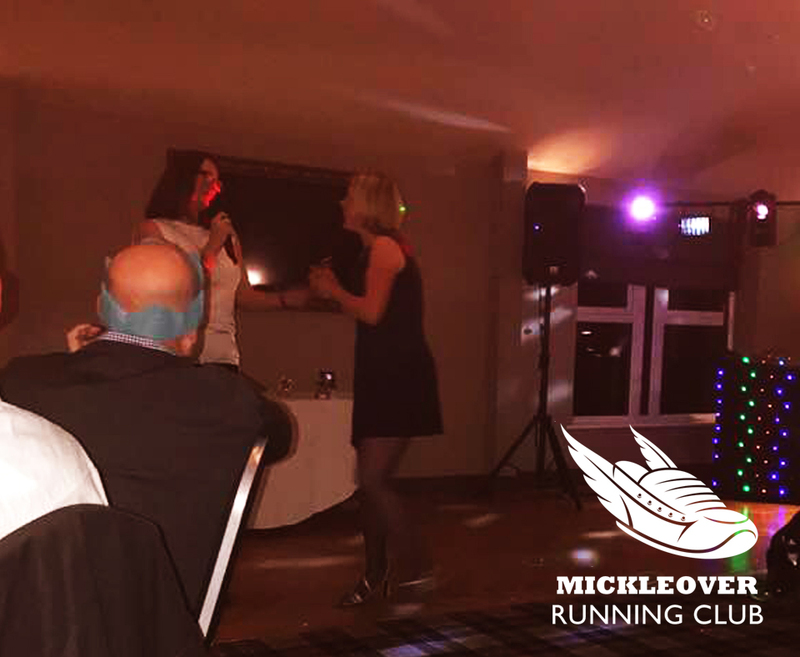 Our dazzling guests arrived to a sparkling drinks reception, followed by a delicious Christmas buffet meal. 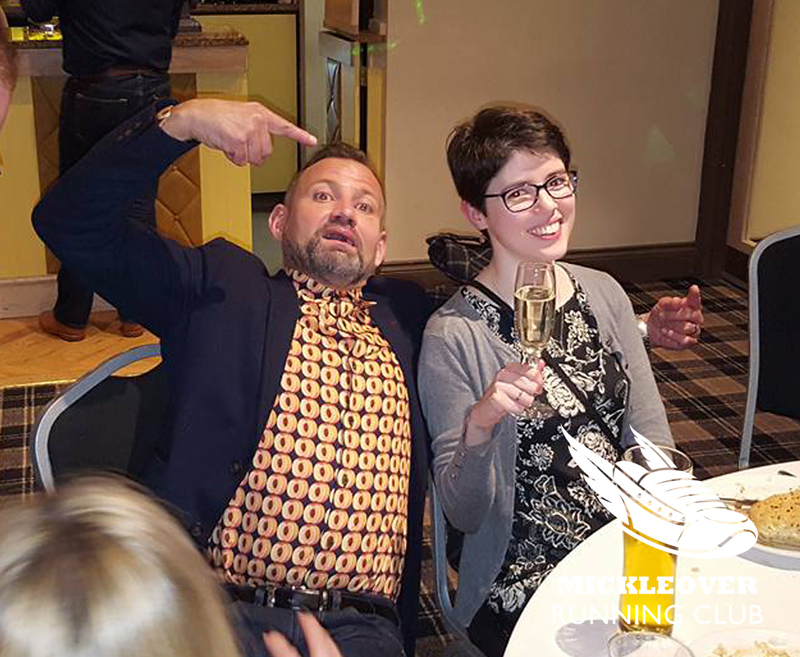 The all-important winners were announced by our chair. 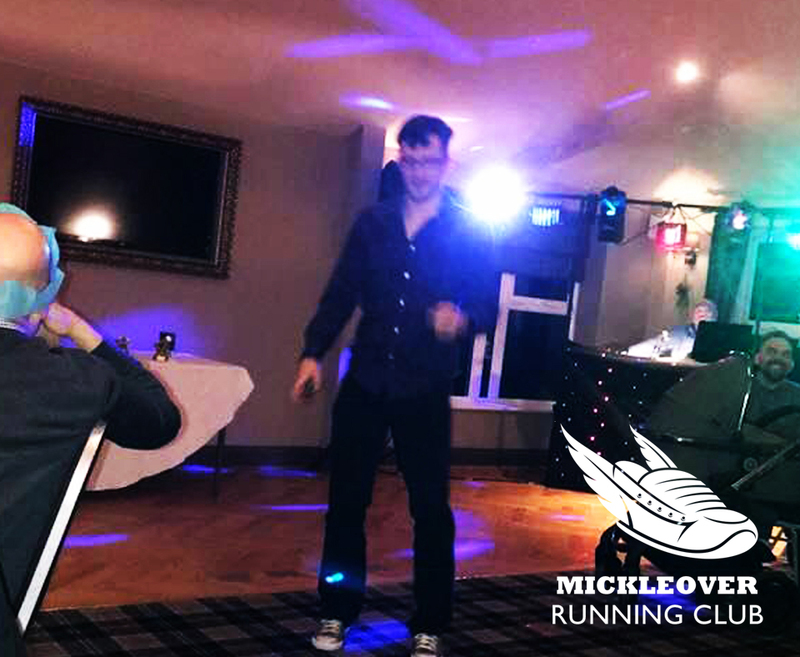 Ross stole the show winning MRC 2017 Chair Award and and scooping the London Ballet place before handing it back to be redrawn. 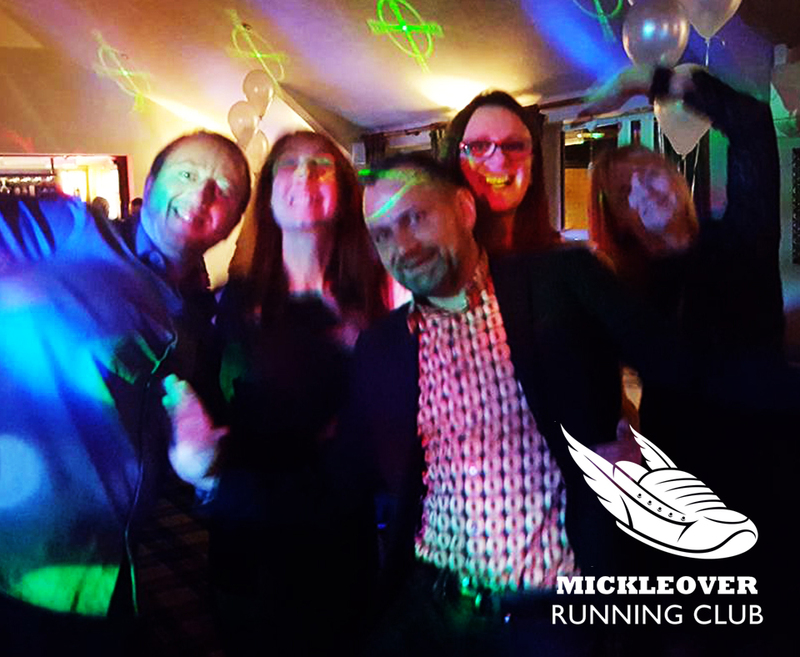 We are a friendly running club based in Mickleover, Derby. 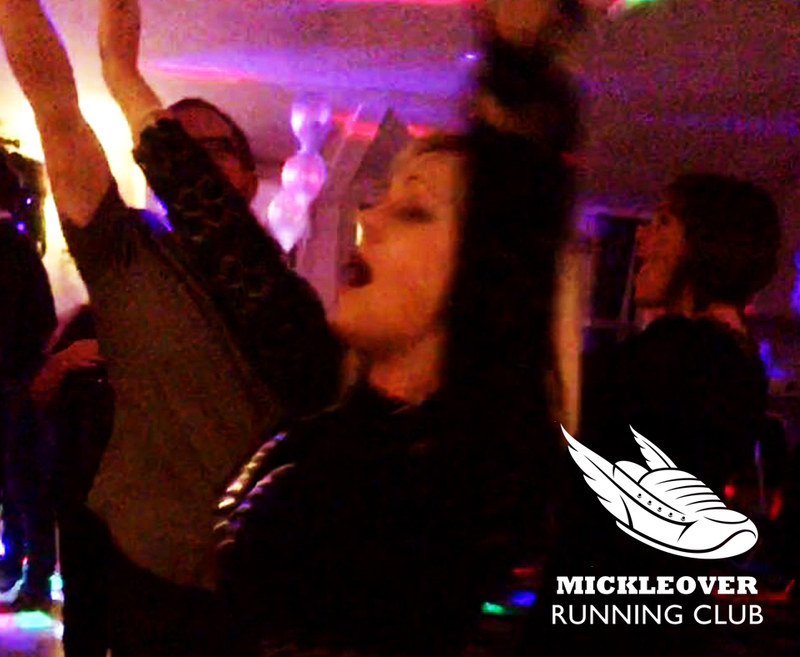 From local 10k runs to marathons, whether you want to run for fitness or race for a club, all welcome. 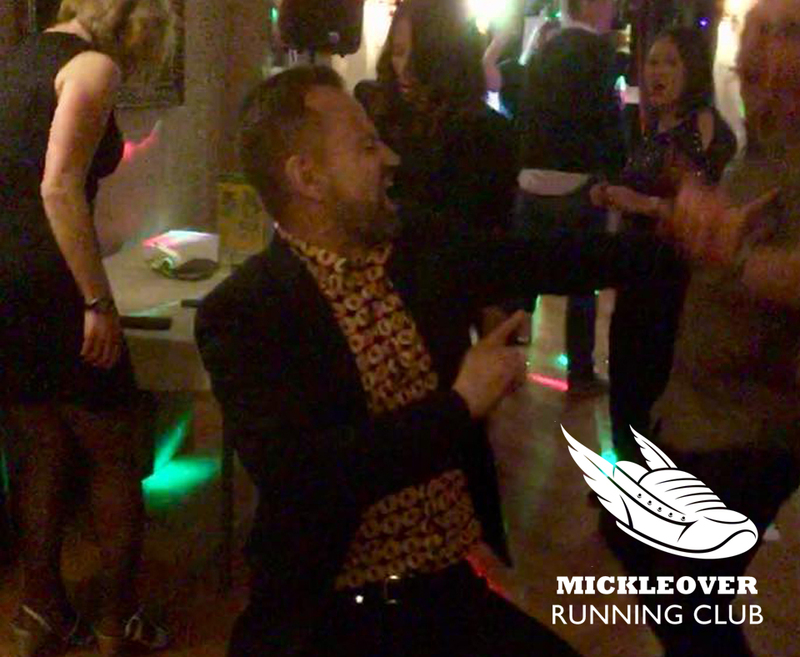 We are a fully UKA affilated club with qualified run leaders. 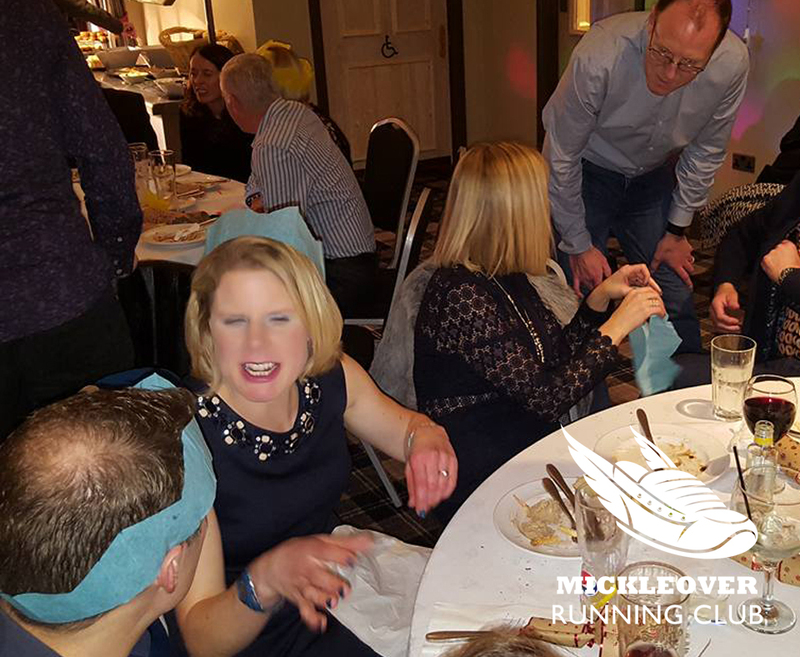 We are an registered England Athletics Club allowing members a discount on the majority of races.